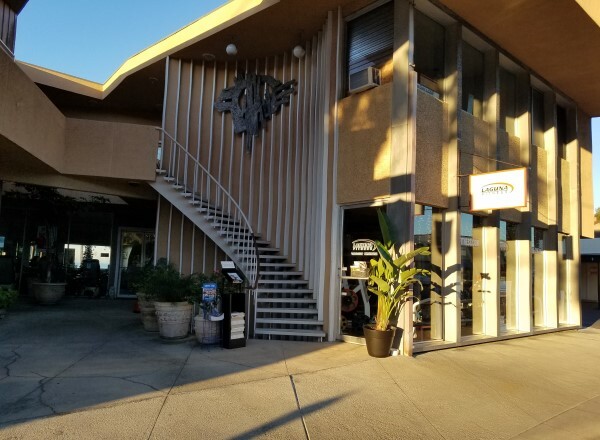 The Crown West Building is approximately 14,080 square feet with the Commercial Office Space located on a single level with a small flight of stairs due to the underground parking. There are approximately 30 offices in total are about 62 parking spaces. 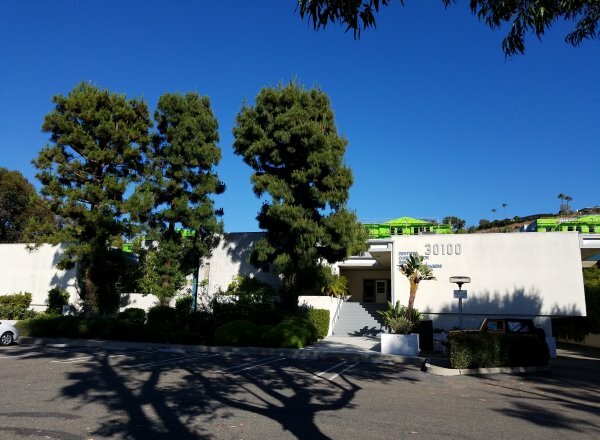 Currently, there are two offices available for lease. 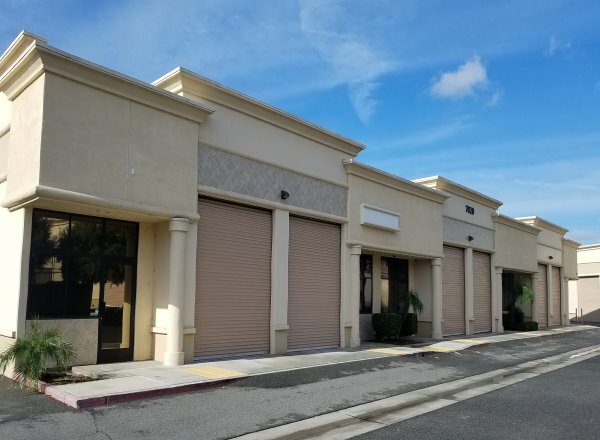 Industrial, manufacturing, production, storefront office space in Riverside. 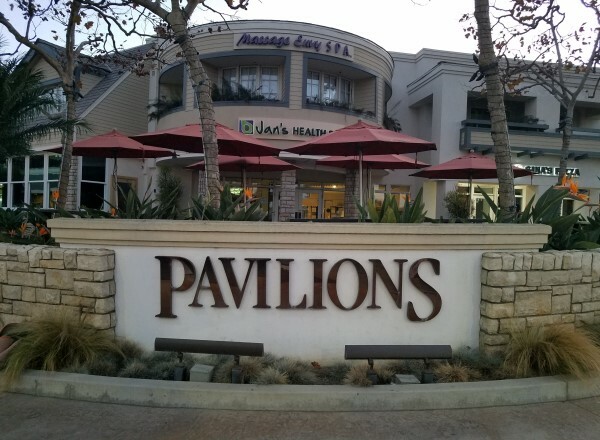 Located in central Laguna Beach, the Diamond Terrace Building is easily accessible via either PCH or Laguna Canyon Road (133). Located on the ocean side of PCH. 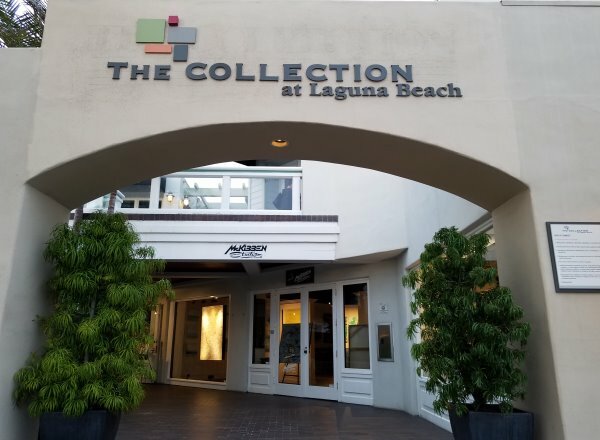 Located in Central Laguna Beach The Collection at Laguna Beach is a busy retail center featuring two restaurants. 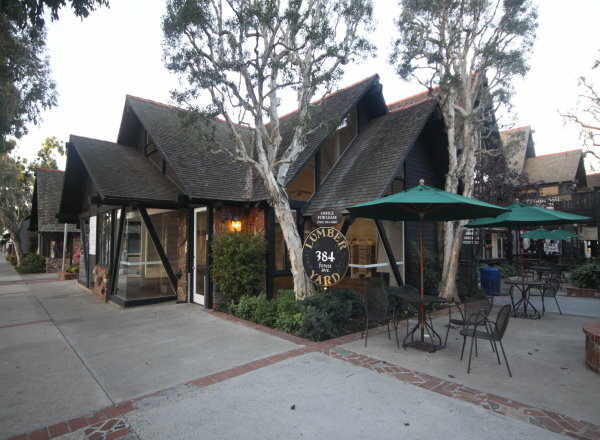 Prime Downtown Laguna Beach location. Home of the Lumberyard Restaurant, Unites States Post Office, boutiques, shops, and services. Unique village atmosphere. Ample on-site parking and city parking.